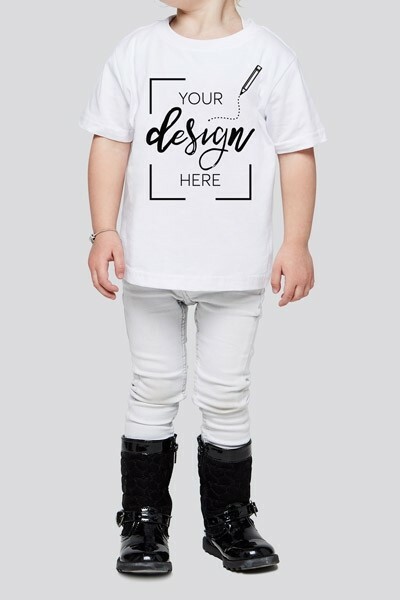 Let's be honest, from ages 2-4 you are dressing your kids for your enjoyment. 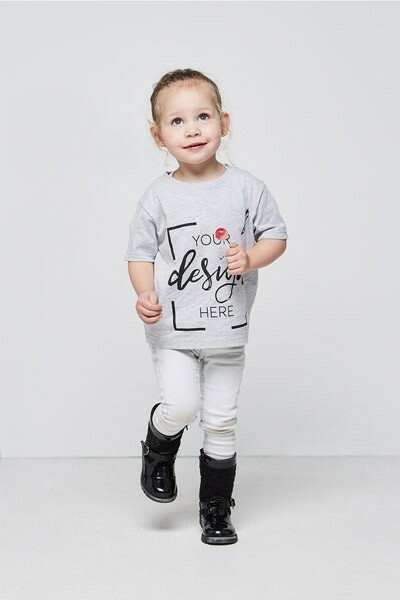 So why not use our customizer to create a personalised toddler t-shirt for them? 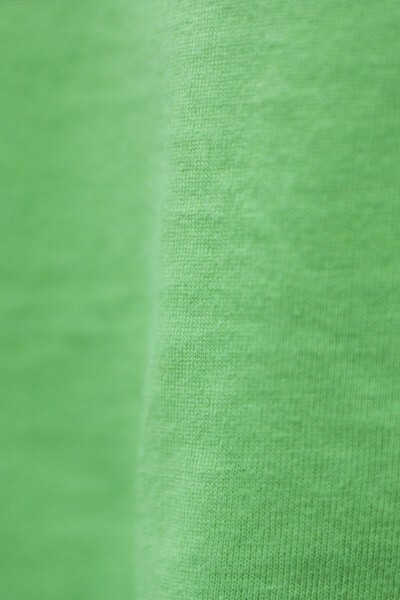 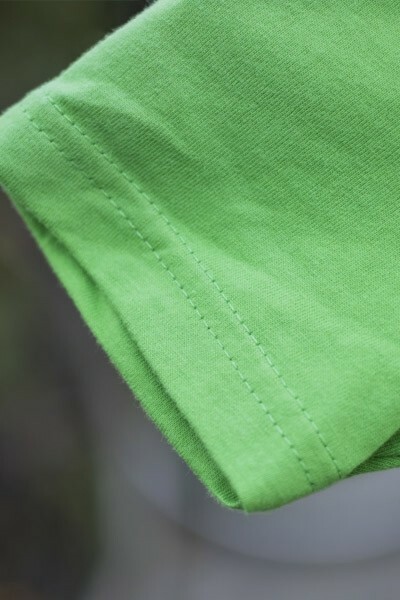 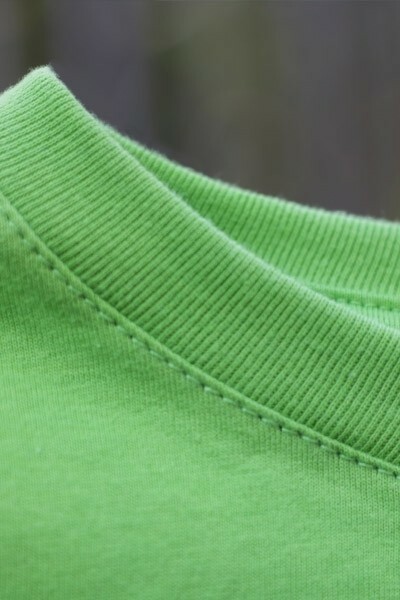 The 'toddler crew neck shirt' is great thanks to its 100% combed ring-spun fine cotton. 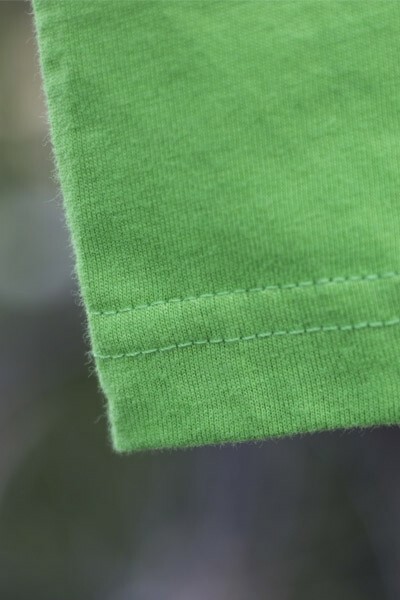 So don't wait any longer and make his own now!